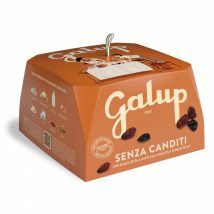 Galup - Martelli Foods Inc. 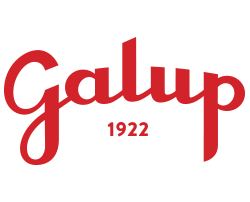 Simply put; Galup is Galup. 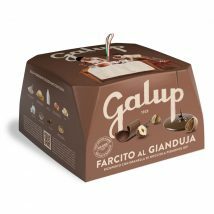 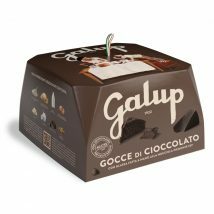 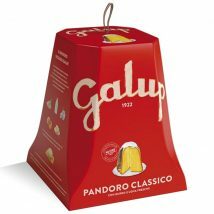 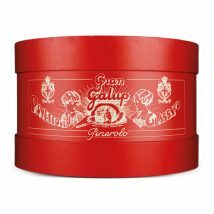 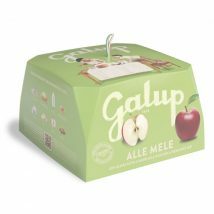 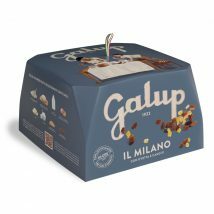 Since 1922, Galup has stood the test of time and has managed to establish itself as a world renowned leader in the collective creation of panettone. 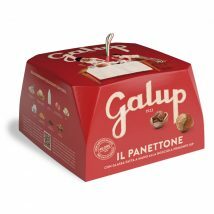 For over 93 years, Galup has developed a love affair between its panettone and the millions who have tasted it.